At Sleepy’s Ipswich our focus is to provide you with exceptional customer service and the right advice to ensure you have a healthy sleep. With our combined wealth of knowledge and expertise, our Sleep Consultants make purchasing a mattress an experience. Because your comfort comes first, we offer a 60 Night Comfort Exchange Guarantee for your peace of mind. We offer a wide range of bedding solutions, and we also stock the only mattress range in Australia that’s been endorsed by the Chiropractors’ Association of Australia. Come in and meet our friendly team today — we’re ready help you to find the right mattress, so you can achieve a better night’s sleep! Well done Sleepy’s at your West Ipswich Store, what a pleasure to visit there. My intention was to browse but I came home the same day with a king size mattress and protector. I was approached by a sales consultant who was professional and knowledgeable, which made me purchase on a browse visit. I wanted to take the time to write this down, as I myself have been in sales for over 15 years and trained people. I enjoyed the whole experience at your store, and your staff reflect how well Sleepy’s train their people in all areas. The manager at this store was wonderful and topped off my whole experience so much that I did not venture into any other store to purchase anything else. My wonderful Conformity 300 arrived a few hours later as promised, by a lovely fellow that carried the mattress in and took the old one out… Thank you so much to the staff/manager and delivery man, I will be letting everyone know about this store. I am a very happy customer! Recently I purchased a Hamptons Contour mattress and am very happy with both the mattress and the level of customer service. Sleepy’s quickly had my attention so I sent them an email about my sleep needs and budget and received a prompt reply telling me all I needed to know. Within about a week I was sleeping on my new heavenly mattress! The whole experience was a very positive one and I feel that Sleepy’s Ipswich helped to make the daunting task of mattress shopping easy and productive. I am already recommending Sleepy’s Ipswich to any friends and family who need a new mattress! I just wanted to say a special thank you to you for your help, advice and kindness when I was in the process of ordering a mattress. Because we don’t buy these sort of things often, it’s always a process where we can feel very uncertain about what to buy. You really provided such wonderful customer service and I am sure that the mattress will turn out to be an excellent improvement. I would like to place on record our appreciation for the wonderful customer service received from you, when purchasing our new mattress. I have read many positive comments posted on the Sleepy’s website by other satisfied customers, and these seem to confirm our own happy experience. When matters outside of our control went astray, it was reassuring to find that you were able to step in and ‘pull a few strings’ to have our purchase delivered on a weekend. Thank you so much for your kind efforts. We now look forward to the anticipated comfort of our purchase. My wife and I recently purchased a mattress from the Ipswich store and we were both strongly motivated to provide some feedback from our experience. We received a level of customer service, or should I say care, which can only be described as extraordinary. In many ways, we were the nightmare customers; indecisive and hard to please. Yet the staff at the store could not have remained more patient and helpful throughout out rather protracted purchase process. They are a credit not just to your organisation but to retail service standards universally. We have been taking every opportunity to share our experience with family, friends and colleagues and to recommend the store in the highest possible regard. When I walked into your store I was greeted by one of your sales consultants. He asked what he could help me with and I started to explain my back problems. He then fitted me to the Harbour Plush mattress which has given me the best sleep I have had in a long time. Thank you for all your help. 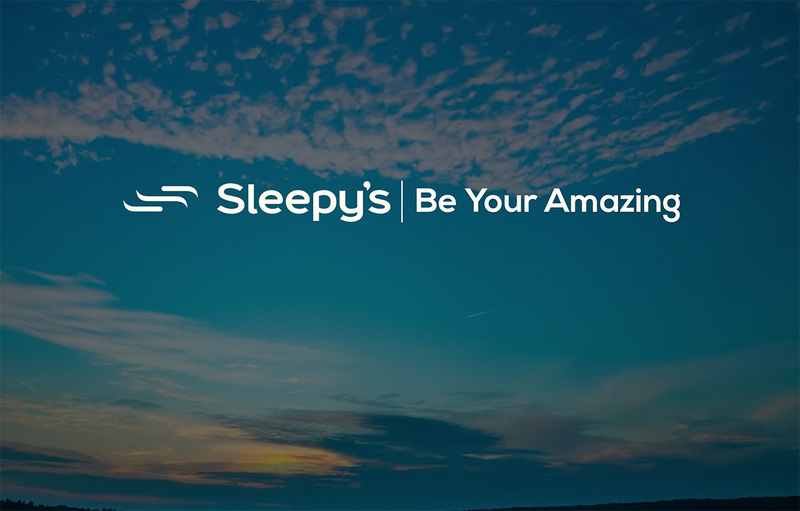 Sleepy’s is committed to helping you achieve a better, healthier sleep. Part of this is a collaboration between the store and local chiropractors who use and recommend our products. The following chiropractors are dedicated to improving your wellbeing through healthy sleep and professional chiropractic care.